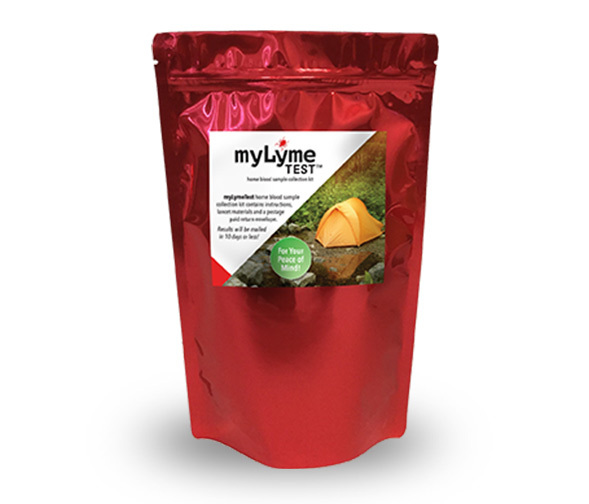 The myLymeTest was designed to provide you with information about your exposure to Lyme disease. Lyme disease is diagnosed with a blood test. Early detection and treatment helps prevent late stage complications. The myLymeTest measures antibodies formed in response to the bacterial infection.